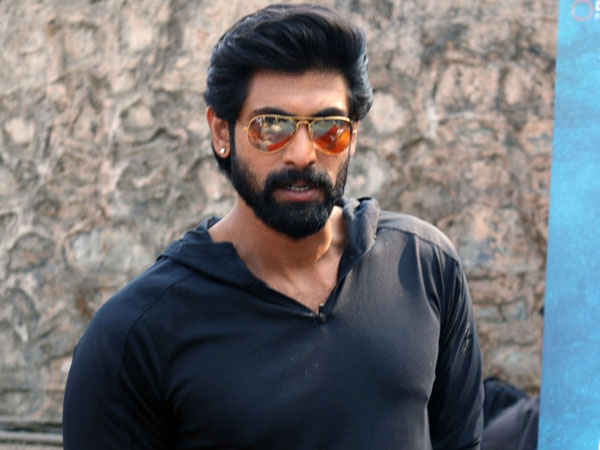 Leading Telugu actor Rana Daggubati will now be seen performing in the lead role in a Malayalam film. The big budget period film directed by veteran director K. Madhu titled Anizham Thirunal Marthanda Varma - The King Of Travancore will see the debut of Rana in Malayalam. The multilanguage film is penned by Robin Thirumala and produced under the banner of Seven Arts. The film is expected to be in two parts like Bahubali in which the second part of the film will deal with the life of Karthika Thirunal Marthanda Varma, a king of the Travancore who had fought against Tipu Sultan. The name of the actor who will be playing this character hasn't been revealed yet. Peter Hein will handle the action scenes and Resul Pookkutty will be the sound designer.